Investigating Paranormal State – Book One – “Paranormal State” made its debut on the A&E network in December 2007. This documentary program was comprised of a team of college students from Penn State University who wanted to help those troubled by unexplained phenomena. The Paranormal State/Paranormal Research Society’s motto was, “To trust, honor, and always seek the truth.” The show starred founder and director Ryan Buell along with his group of technicians, investigators and occult specialists. On most of his investigations he was assisted by such paranormal celebrities as Chip Coffey, Lorraine Warren, Chad Calek, and Michelle Belanger. The team was involved with helping frightened people and collecting evidence of the unexplained. After five seasons and more than 75 episodes, the rumors of staged scenes, questionable evidence, misleading editing, and dissatisfied clients are explored. As other paranormal programming comes along imitating this style of presentation, it’s vital that the problems are investigated. 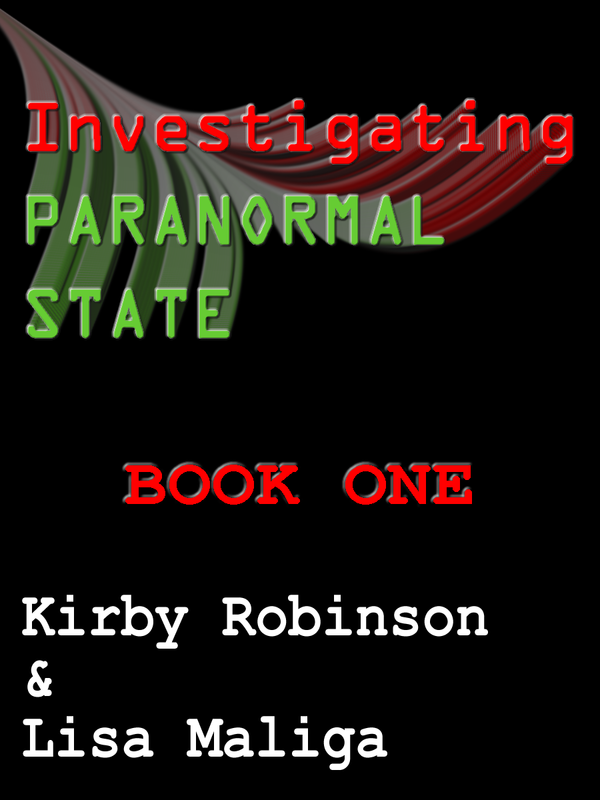 “Investigating Paranormal State” is the first book to take an independent look inside this paranormal reality TV show. The authors uncover both positive and negative elements. In their quest to reveal the foundation on which this show was built, they unearth some startling secrets. With a step-by-step analysis of every episode, the authors present the facts. They give voice to those present on the set ranging from production staff, former clients, and various para-celebrities. 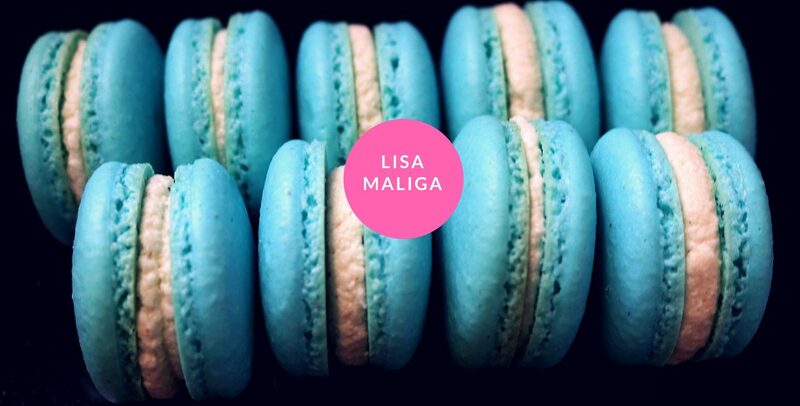 Authors Kirby Robinson and Lisa Maliga spent countless hours interviewing former clients, production team members, current and former PRS crew members, and various para-celebrities. The reader journeys behind the scenes of this controversial paranormal reality show. “Investigating Paranormal State” will keep the reader up past Dead Time – not trembling in fear but discovering the truth of paranormal reality. “If you’re a fan of paranormal shows on television, any of them, or a fan of critical thinking, you too will enjoy the expert critical analysis the authors bring to bear on the show Paranormal State. This book will blow you away. I very much enjoyed reading this book, did so in one sitting in fact, and enjoyed it enough to take the time to review it, something I don’t typically do. The authors do a masterful job of breaking the television show Paranormal State down show by show, segment by segment, scene by scene, revealing that which almost everybody misses consciously. Amazing. From start to finish the authors kept me engaged and focused, not an easy task, and they leave no stone unturned, all without getting into the personal lives of the team members themselves. “The first thing that struck me about this book is that early on Robinson gives us the definition of a para-celeb. And by that definition (a famous person due to speaking gigs, books and internet) he has himself joined the ranks of para-celebrity. Never does he acknowledge his new earned para-celebrity. But he assures us that the book is not about personal attacks and Paranormal Reality moves forward. The book in itself is informative. While I don’t necessarily agree with Kirby Robinson’s findings, there is no denying that he has included some interesting facts. As a side note, I will mention that one of which is the history of reality television. It’s been around longer than I imagined. Inclusion of this tidbit peaked my curiosity. Is the rest of his research as thorough? Apparently it is. He has spent a lot of time focusing on what he sees as flaws and wrongdoing by the television series Paranormal State. But that should not surprise given the title of his book, Paranormal Reality Investigating Paranormal State.